Dr. Afzal specializes in the treatment of kidney disease, including caring for patients on hemodialysis. Dr. Afzal believes in understanding his patients and their families, providing them with a comprehensive plan of care that supports their individualized needs. 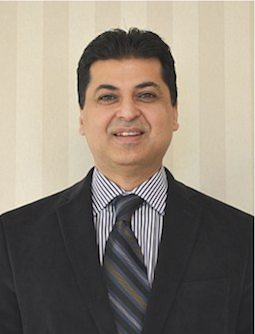 Dr. Afzal joined Midwest Nephrology Associates in 2004. He is Medical Director at the Fresenius Medical Care Dialysis Waukesha and Silver Spring Facilities. Clinics to see Omer Afzal, M.D.